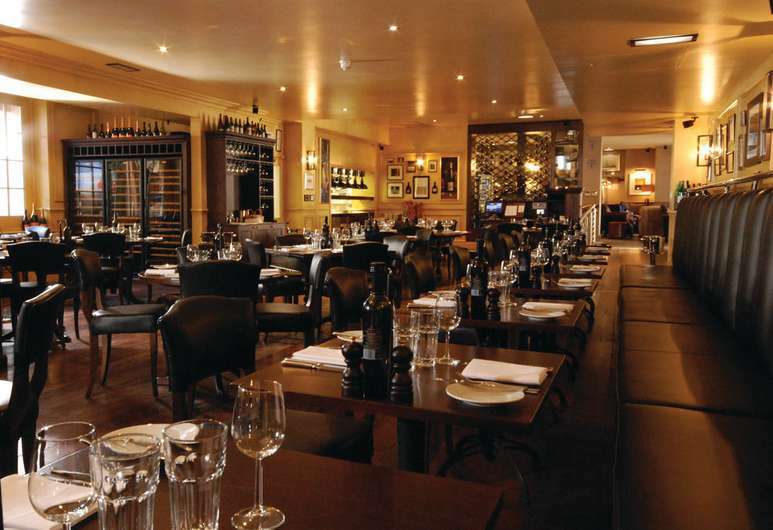 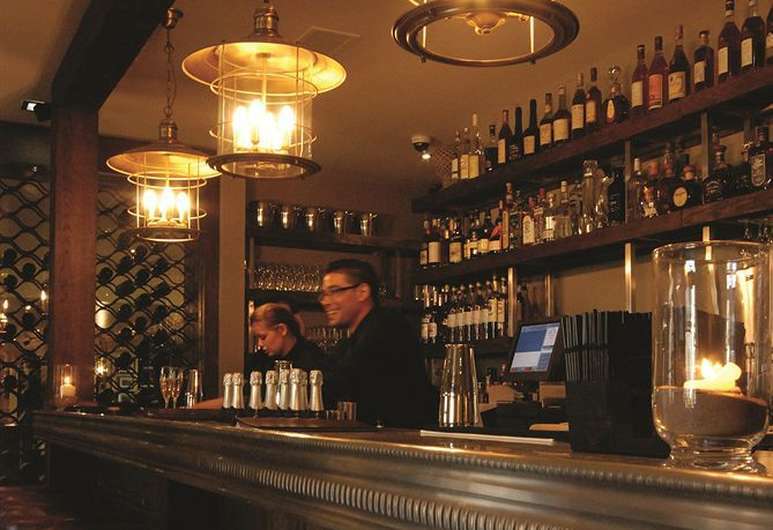 The Hotel du Vin & Bistro Poole provides 4 star accommodation in the heart of Poole. 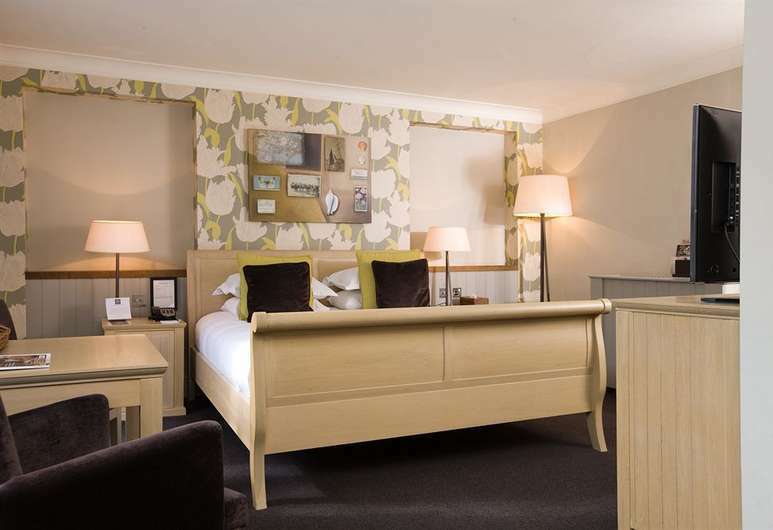 Located approximately 1/2 mile from Poole Ferry Port, the Hotel du Vin & Bistro Poole’s convenient central location reduces travelling time when sailing with Brittany Ferries on the Poole to Cherbourg or with Condor Ferries from Poole to Jersey or Guernsey ferry crossings. 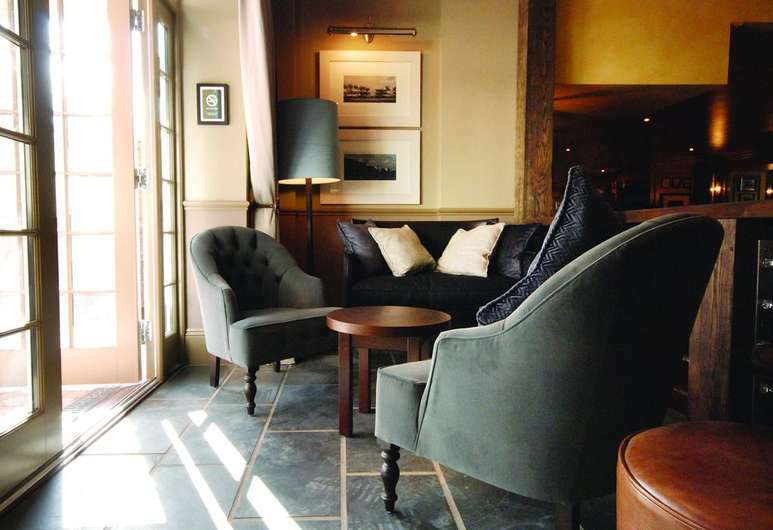 A lovely luxury hotel, the Hotel du Vin & Bistro Poole benefits from 38 smoke-free rooms, arranged over 3 floors with a range of modern facilities throughout. 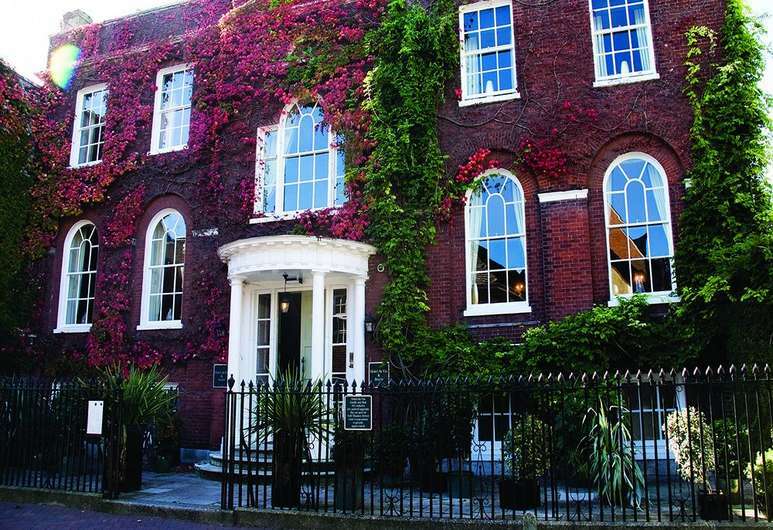 Book your stay at the Hotel du Vin & Bistro Poole by clicking the button below. 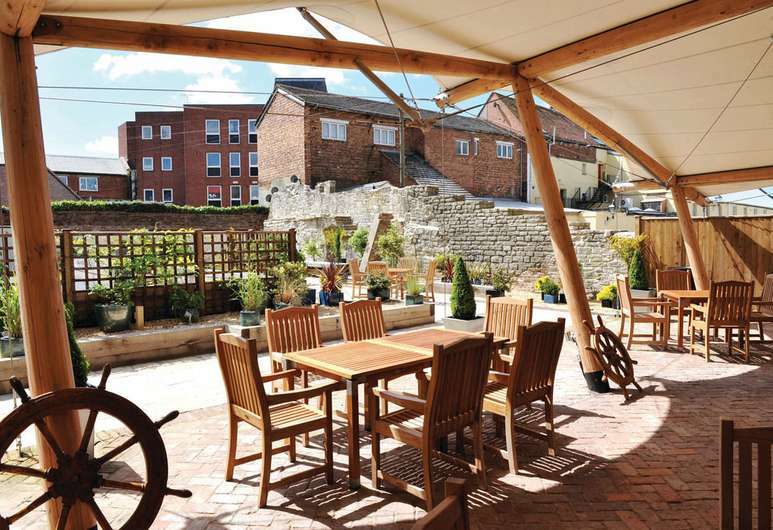 Poole Ferry Port is less than 1 mile from the Hotel du Vin & Bistro Poole.